One of the biggest attractions of the Nara Nature Park is its many trails that they offer. These trails are great for hiking, running, biking, skiing, snowshoeing, or just simply walking. 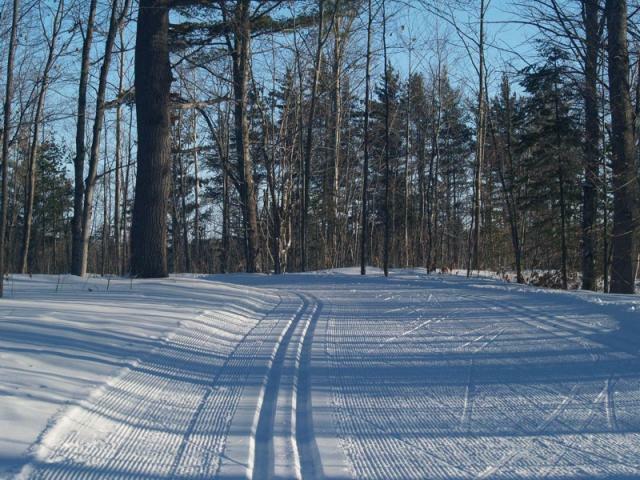 The Nara Nature Park's trails connect directly with the Michigan Tech trails totaling more than 50 miles for any activity that you want to enjoy. On theses trails you can view all the great wildlife that the Upper Peninsula of Michigan has to offer. One of the best things about the Nara Nature Parks trails is that it connects directly with the Michigan Tech trails. All the trails in the Nara Nature Park are marked with signs, so you can find where you are and where you are going. Below you can find the map of the Nara Nature Parks trails. As you can see you can pretty much go anywhere on these trails. So grab your running shoes, bikes, skis, or whatever, and head out to the trails located in the Nara Nature Park.